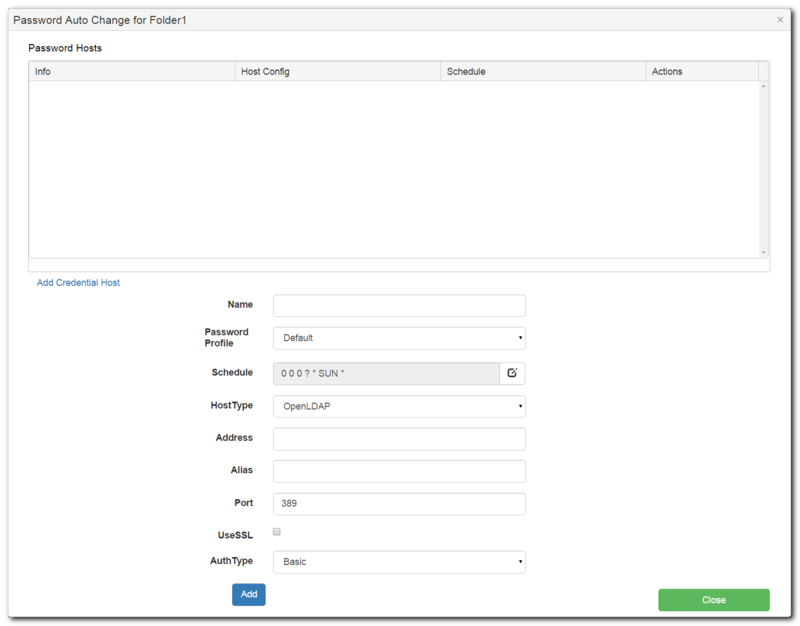 This feature allows a user to configure Password Server to schedule automatic password changes for accounts in a third-party system (alias: Host, or External Entry Host). Would you like to rotate privileged account passwords? This is made possible by first importing the credentials from a user directory, and adding them to a schedule. 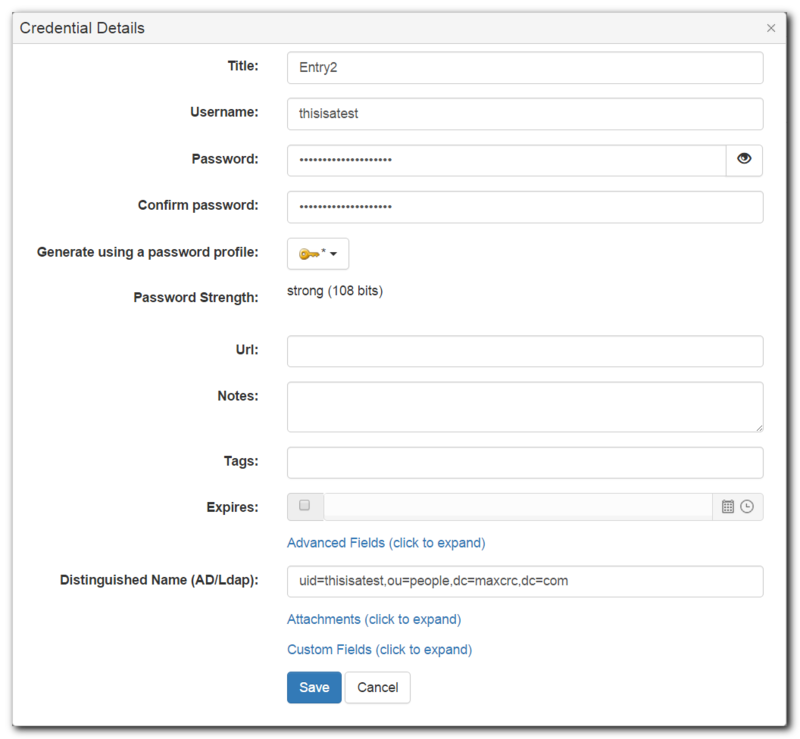 Change the password in the Host, and update the password stored in the server. For Versions prior to 7.9.5, read our legacy documentation.